Chiropractic is much more than a treatment for pain; chiropractic is all about helping YOU perform optimally in your life. 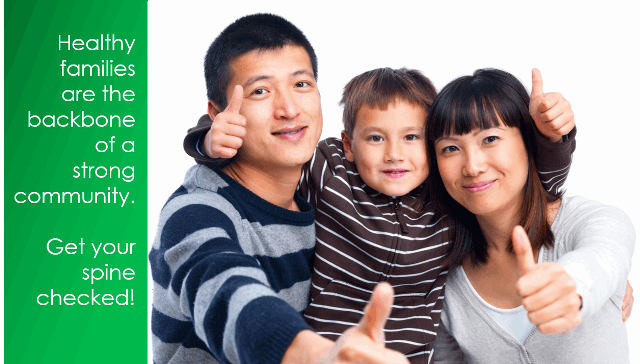 Our purpose at Full Potential Chiropractic is to help as many families as possible express their full health potential through natural chiropractic care. Our team exists to improve lives through adjustments. We are here to help you live healthier. Our vision is to be the best natural wellness and health care provider, leading every person on the planet, from new-borns to the elderly, to experience optimal health and radiant vitality. When defining health care, people have a tendency to think of medical care. Medicine has a role to play in managing emergencies and large health challenges, but medical care has very little to do with actual promoting health. Medicine can cover up a symptom, but true health comes from within. Chiropractic is very different than medicine. The most fundamental aspects of your health are your spine and nervous system, and they must be at the foundation of your healthcare strategy. You can achieve a great life, drug-free, by taking an active role in your health, focusing on your habits and life-decisions. The team at Full Potential Chiropractic is committed to partner with you on this journey in finding health and vitality. We have established a strong track record of leading people from all walks of life to achieve their full health potential, and will continue on towards accomplishing our vision. Dr. Zak Donnici DC (Doctor of Chiropractic) established Full Potential Chiropractic at Harbourfront in 2008 and that practice quickly grew into one of the largest chiropractic centers in South East Asia. 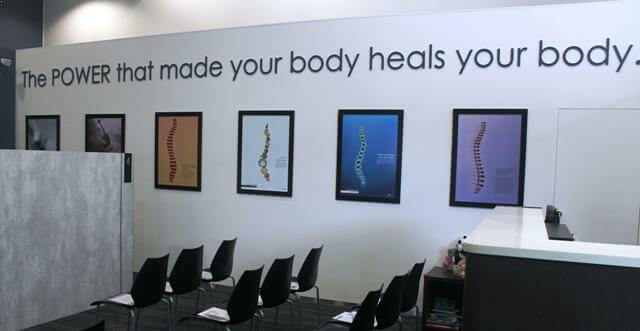 Building on the success of the first branch, the Full Potential Chiropractic team opened their second branch at Novena Specialist Center in 2013 and then the Jurong East branch was opened in early 2015. We are strongly committed to providing high quality, subluxation- based chiropractic care to the great people of Singapore. We feel honored to be a part of such a vibrant, multicultural community and we are extremely focused on improving the lives of the people of this great nation.